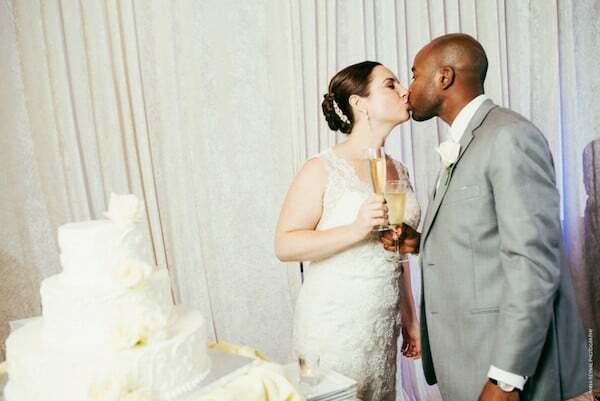 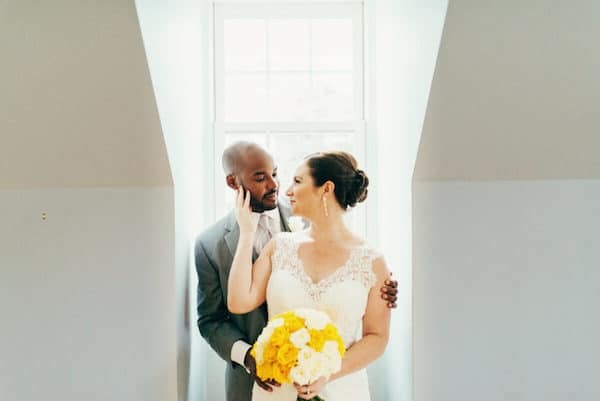 Baltimore’s best kept wedding venue secret! 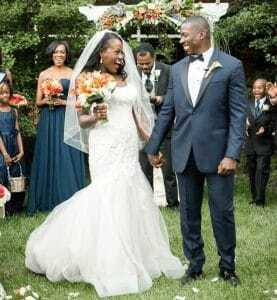 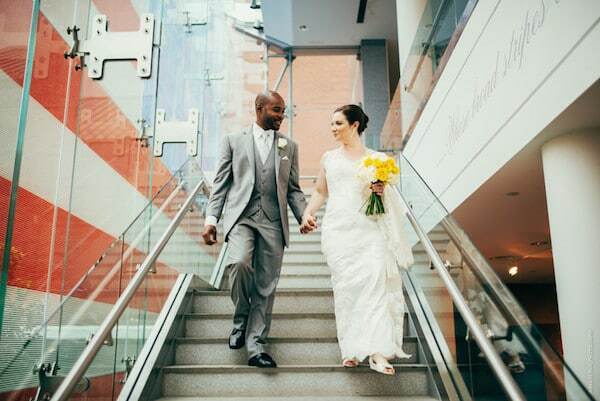 Make your event historic with this unique Baltimore wedding venue. 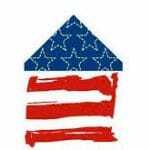 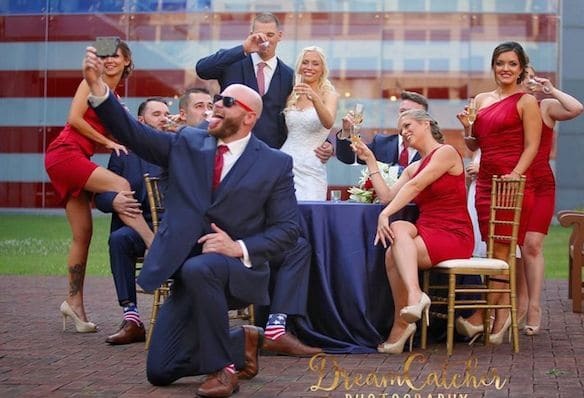 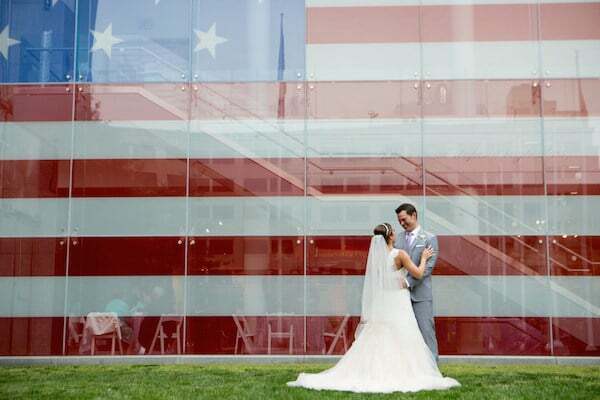 The Star-Spangled Banner Flag House offers a variety of backdrops for your Baltimore wedding, special event or business meeting and is undoubtedly one of Baltimore’s best-kept event venue secrets. 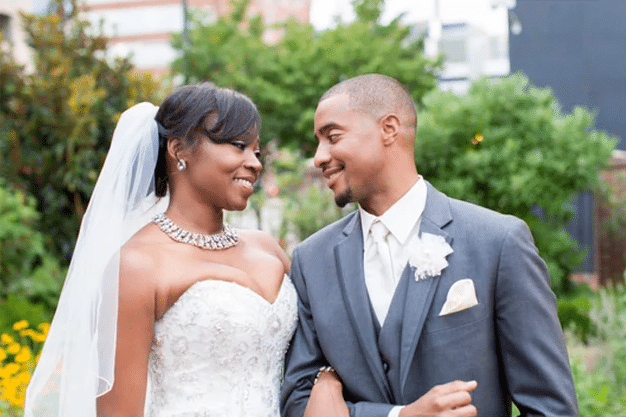 A garden wedding in the city. 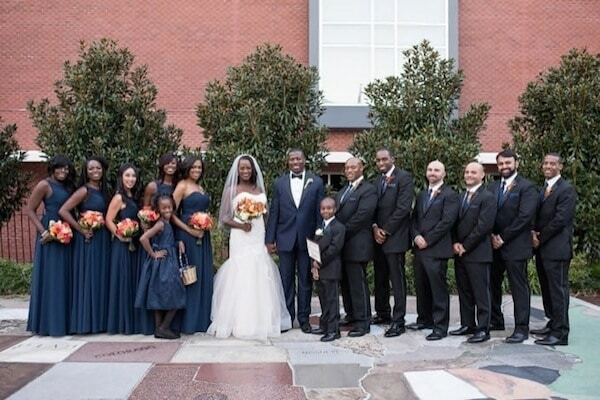 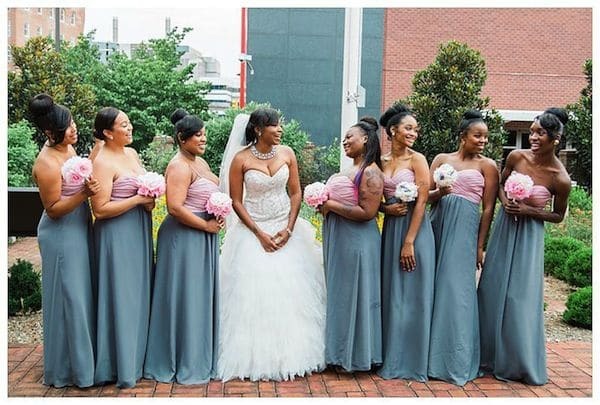 Featuring lush rose beds, magnolia and evergreen trees and newly renovated red brick walkways – the Garden is a popular location for any type of event, especially outdoor weddings. 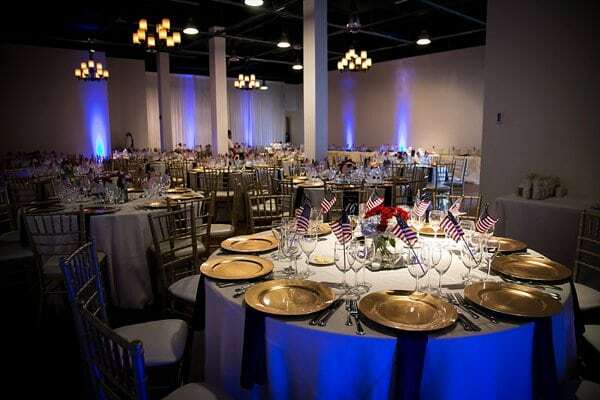 The Garden can be set up for cocktail receptions, banquets, concerts and press events. 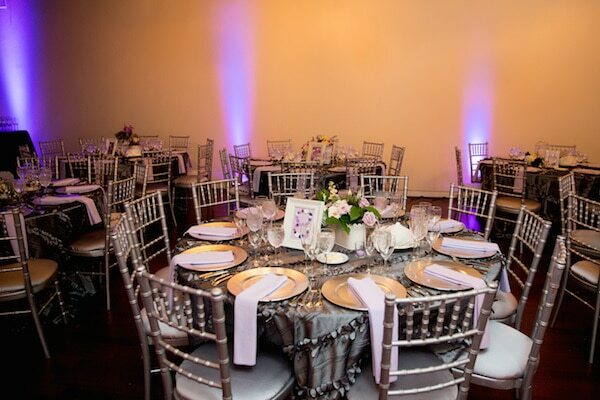 The beautiful and versatile gallery space located on the second floor of the main museum building is the perfect location for a modern city reception. 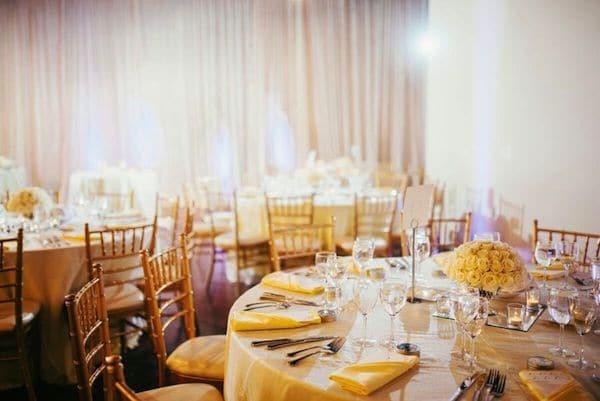 Finished with hardwood floors, 20-foot ceilings and elegant lighting, the gallery and main museum space is perfect for wedding or cocktail receptions, banquets, and conferences.